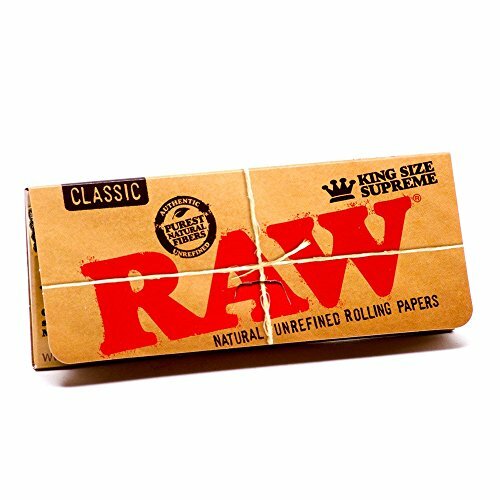 Raw King Size Supreme are made with natural, unbleached paper. 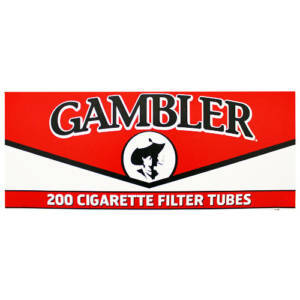 They burn clean, with none of the specific taste that white bleached papers have. 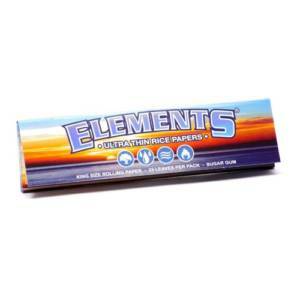 RAW papers are the unbleached, natural uncolored, ink free rolling paper. 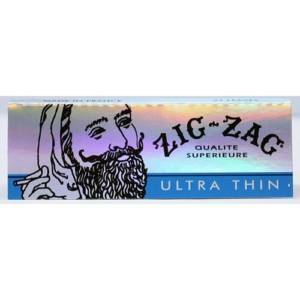 RAW natural rolling papers are a pure, less processed paper unlike anything that you have seen or smoked. 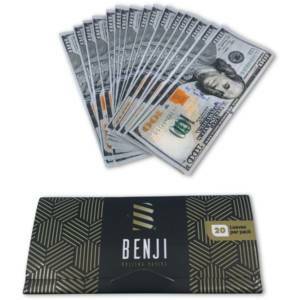 Because the products contain a hybrid blend of unbleached (not chemically whitened) fibers, this paper is a translucent light brown color, so thin that you can see through it but as strong as any rolling paper on the market.